CurAte is a new art and food project by Anna Beketov and Jennifer Barcelos. The launch exhibition will take place on the 26th of September in the Depot, Clapton and will feature the work of 16 talented artists, and food by a top London chef. CurAte will provide an essential platform for emerging artists and chefs, and promises to be a true feast for the eyes and belly. 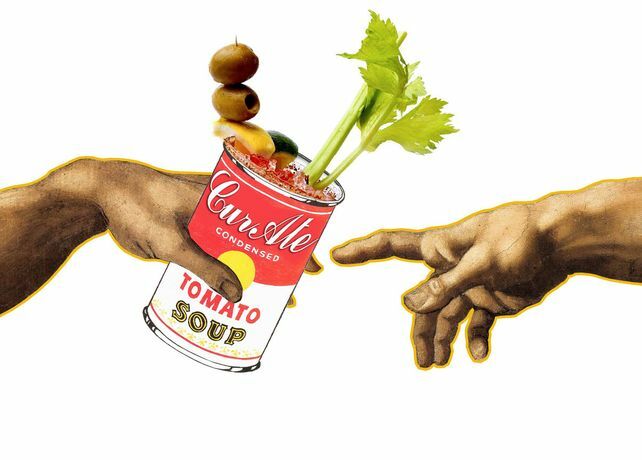 CurAte's Launch will be a rich exhibition of emerging and established artists on the theme of 'nourishment'. Paintings, sculpture, film and performance will adorn the Depot, a former stables in Clapton, London. 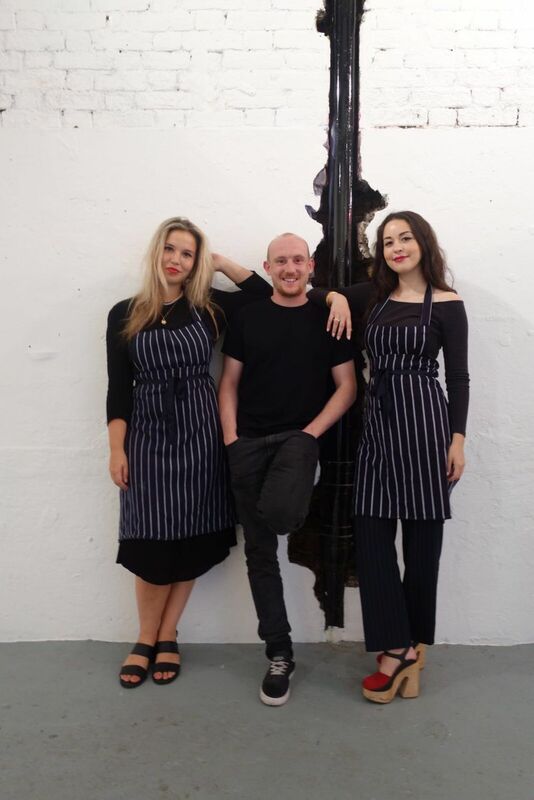 A delicious tasting menu will be available from Tom Anglesea, head chef at Hackney's Laughing Heart. Food will be in conversation with the artworks on display, and encourage guests to engage multiple senses. CurAte aims to provide both aesthetic and gastronic stimulation.